I think that starting a blog anonymously can help you to open up, and that stays with you as you leave anonymity behind. It’s a bit tougher to achieve a personal change if you don’t start anonymously – at least, that’s what I think. I am so glad it’s helped you. I definitely think you’re right . Had I not started that way I think I’d have been way too guarded for it to have worked ! Yes ,its just so less messy and clumsy than the girl who gets flustered easy and struggles to look folk in the eye!!! 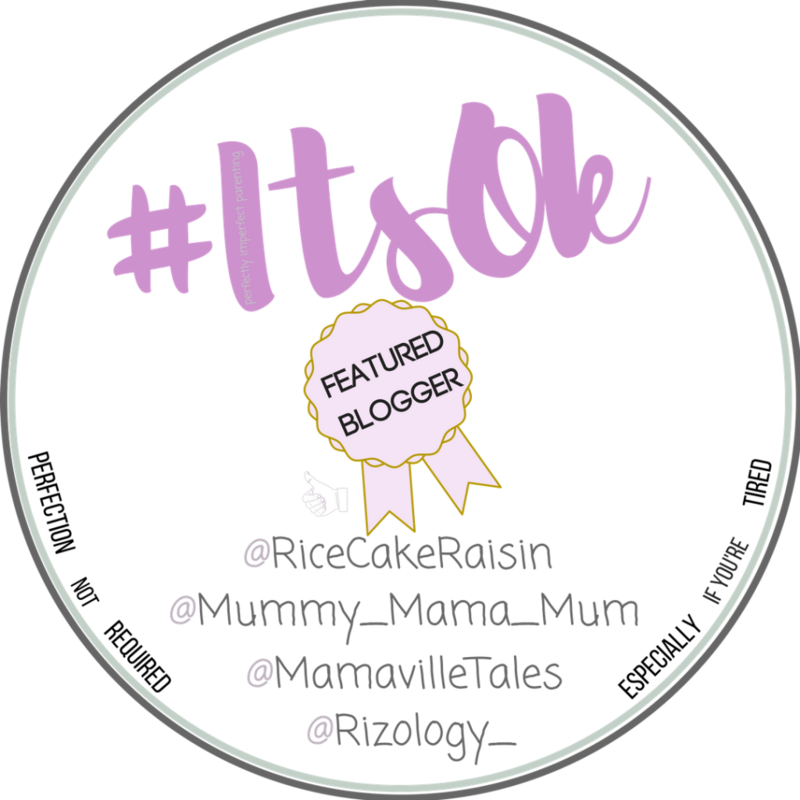 I love this post – so pleased blogging has helped you with your anxiety. Thanks for joining #TriumphantTales, hope to see again you next week! I’m the same way as far as wanting to communicate through writing more than speaking. So much easier but I think I tend to isolate myself at times and need to work on socializing more. Lovely post and I seems blogging is leaving a positive impact on you. I’d say it has done the same for me as well and has made me think more in a visiones sense where I’m not afraid to approach brands, other bloggers, etc. It’s given me more confidence. 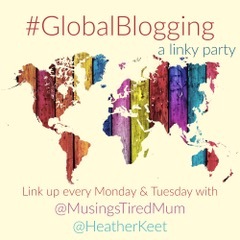 I’m coming back through with #GlobalBlogging! This resonates with me, I started my blog as a form of therapy as recommended by my counsellor. It worked, it’s not a cure and I still have my bad days believe me but it has helped, especially when I get feedback from people in the same boat who can relate to what I’ve written. I don’t feel so alone.